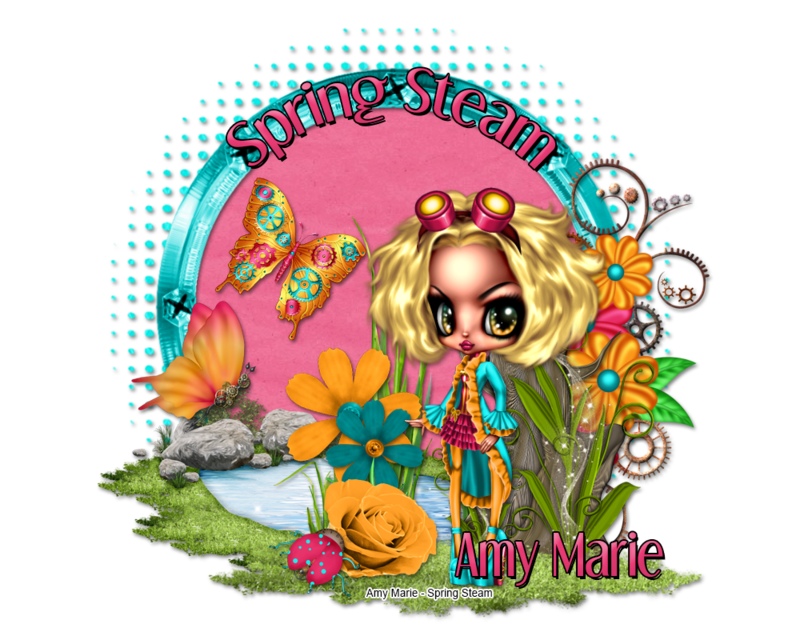 Steampunk & Spring together is what Spring Steam is. 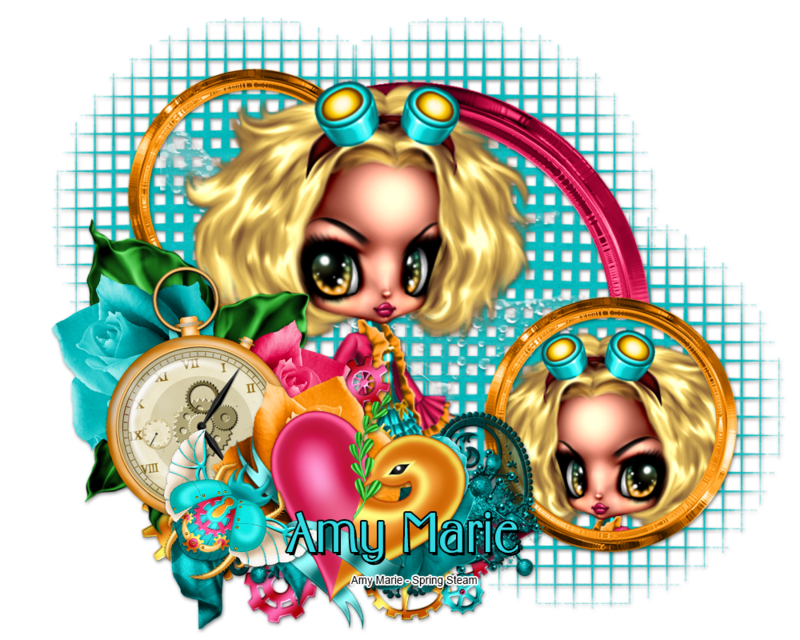 Amy Marie has created this kit in bright spring type colors. A great kit to play with. 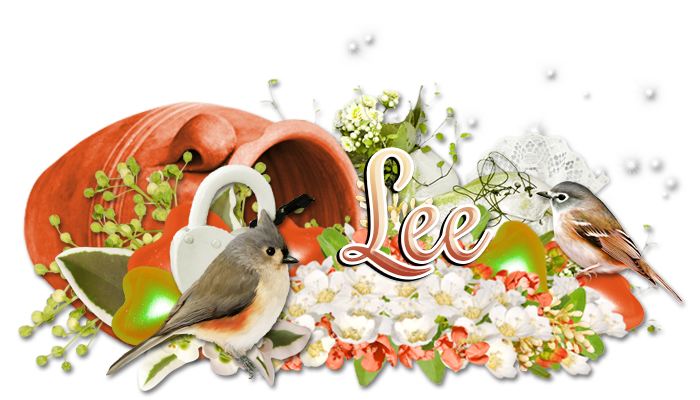 The kit contains 18 papers & 110 elements.